Walgreens is one of the largest drugstore chains in the U.S., with pharmacies found on the site, and an informational blog addressing common health concerns such as nutrition, diabetes, fitness, and vaccines. 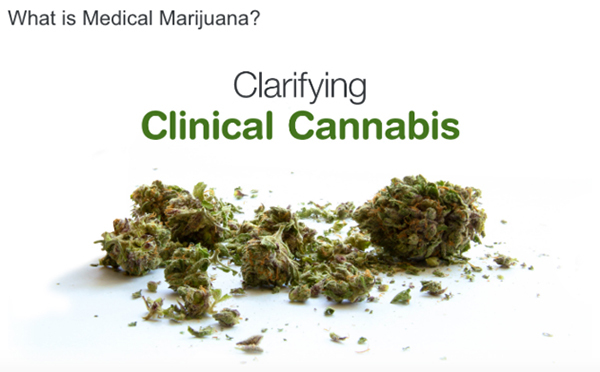 Recently, they posted an article titled Clarifying Clinical Cannabis – and it caused quite a stir. 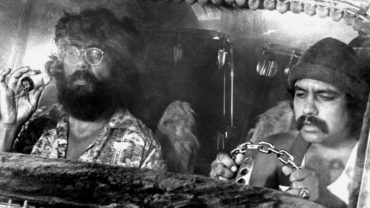 Because the sale of marijuana in legal states topped 5.4 billion last year, this post made some wonder if it was a precursor to Walgreens announcing their intent to carry marijuana in-store. The article was written by a resident pharmacist in order to address questions that Walgreens had received from patients and customers alike. In it, basic queries about what medical marijuana is, and what health issues it can help treat, are answered in a straightforward, factual manner. A spokesperson for Walgreens clarified, “The content is strictly informative, and nowhere do we take any stance on the issue,” which ends speculation that Walgreens would be offering medical marijuana at their stores located in states where marijuana is legal, or that this post was a signal that Walgreens was either for, or against, marijuana in any form.